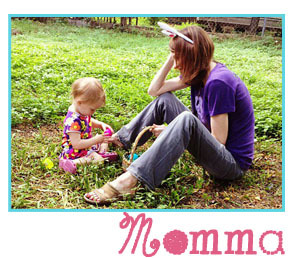 Go from craft time to me time with FIZZ BOOM BATH! From fizzers to scrubs, masks to soaps, bubble bars to shower melts, FIZZ BOOM BATH! is your how-to source on all things bath-time beauty! Bath bombs are the perfect reward for a long hard day, but they can be expensive and you don’t always know what they’re made of. 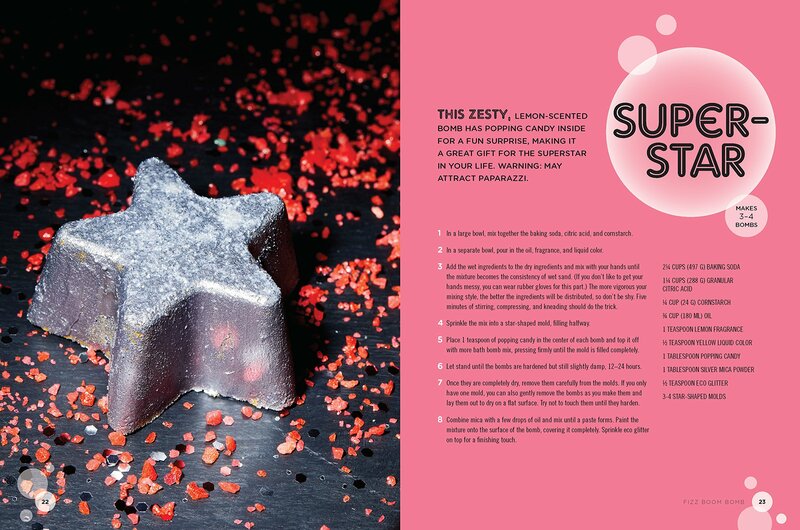 Now, you can create your own fizzing bath bombs, aromatherapy fragrances, face masks, and more from start to finish with Fizz Boom Bath!, the new book from the team behind da Bomb Bath Fizzers! Have you ever been at a store and found yourself staring longingly at a table full of scrumptious-looking bath bombs, shower melts, or lotion bars and thought, “Gee, it would be fun to make these at home, but where the heck would I begin? 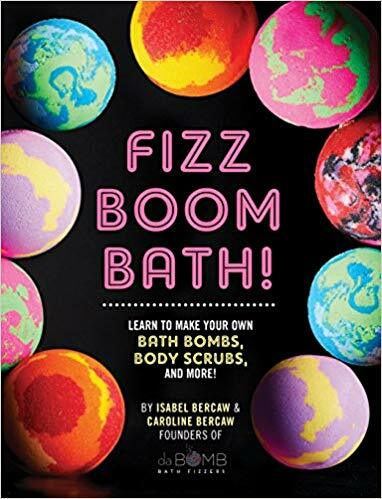 !” Well, “sisterpreneurs” Isabel and Caroline Bercaw of da Bomb Bath Fizzers take you step-by-step through creating natural, homemade bath treats – and their fun recipes, like Color-Changing Birthday Bombs, Geode Bombs, and Strawberry Fields Face Scrub in their first book, FIZZ BOOM BATH! From fizzers to scrubs, masks to soaps, bubble bars to shower melts, selfcare time will be fully covered in FIZZ BOOM BATH! Growing up in Minneapolis, Isabel and Caroline Bercaw always loved using fizzing bath bombs. So much so that they decided to make some of their own. During the summer of 2011, their parents Ben and Kim picked up $25 worth of ingredients to make homemade bath bombs as a science experiment. 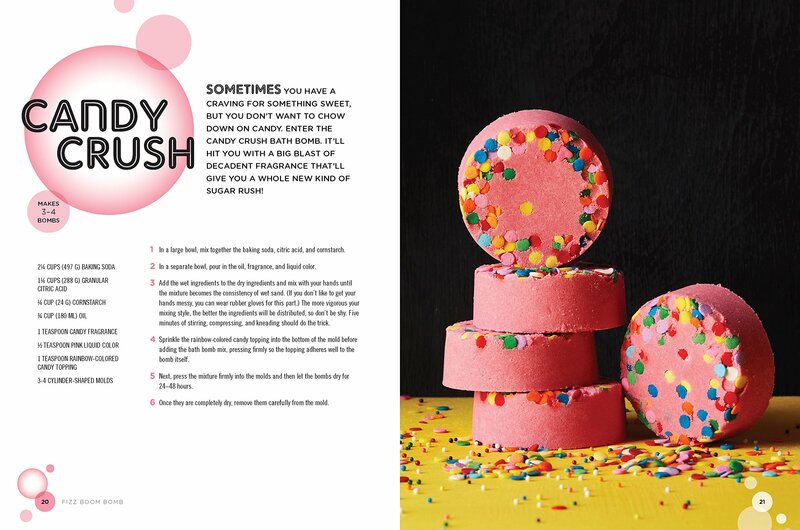 They decided to create their own line of bath bombs that contain a fun surprise in the middle. After successfully launching the da Bomb Bath Fizzers at an art fair, they met demand by making each bomb by hand out of their basement. Flash forward to 2018 and Isabel, 16, and Caroline, 15, now run a multimillion dollar business selling over 500,000 bath bombs a month with 150 employees. And it’s become a real family business – their mom is the CEO, and dad is the CFO/COO. 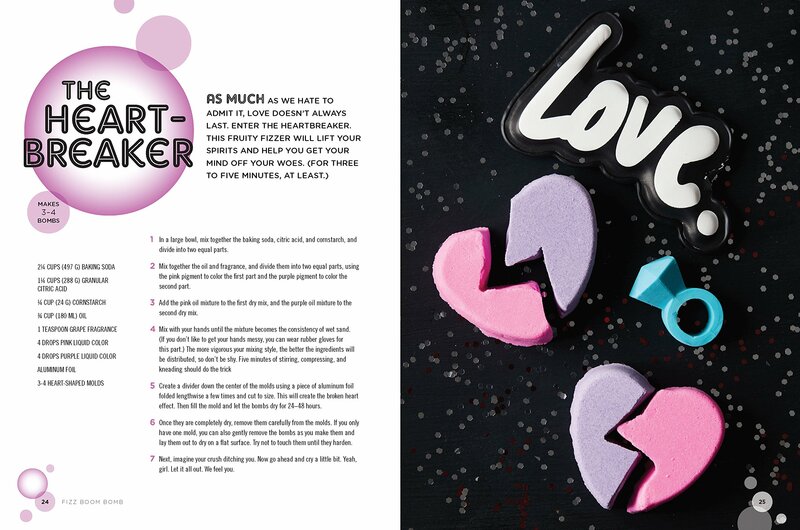 The da Bomb Bath Fizzers are sold in more than 7,000 stores in all 50 states. All the bombs are made in Minneapolis and they use local materials as much as possible. Despite their booming business, Isabel and Caroline are still full time high school students and even compete on their high school track team. The “sisterpreneurs” truly embody the fun, fresh appeal of the business and always looking to learn more.